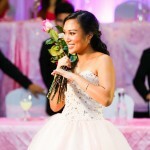 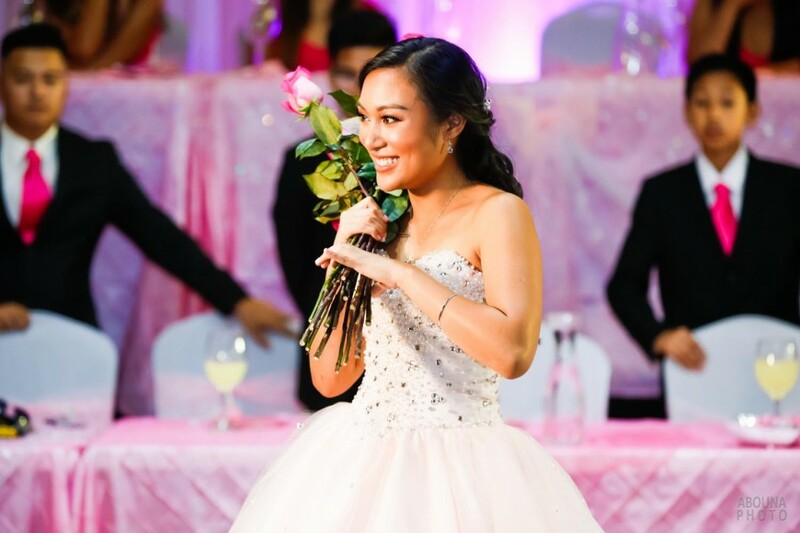 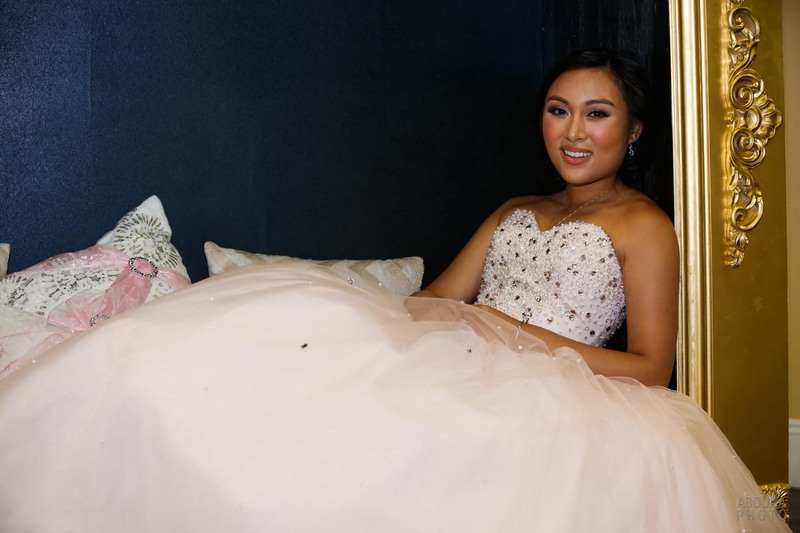 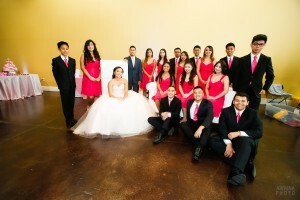 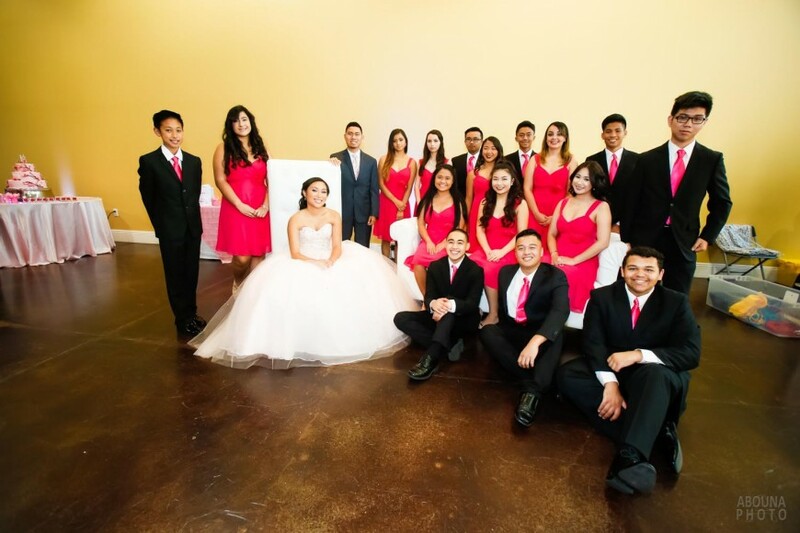 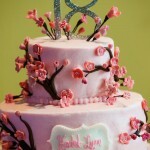 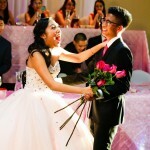 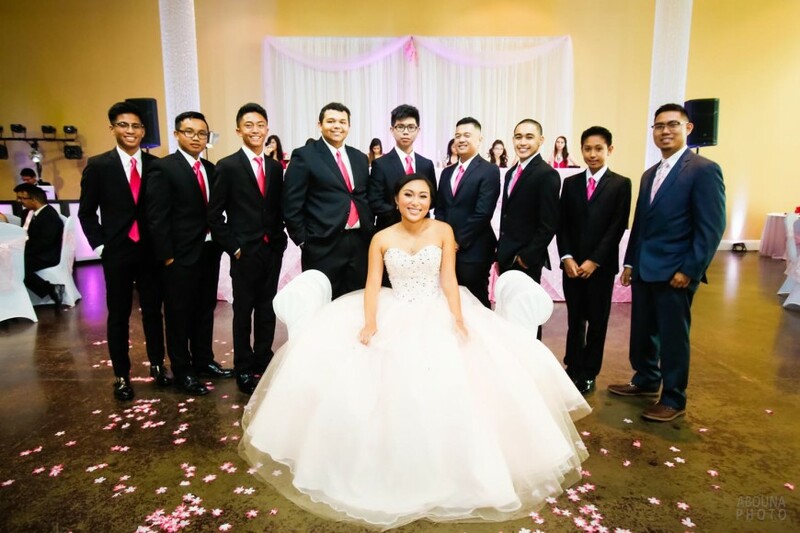 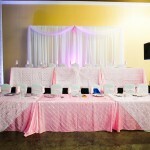 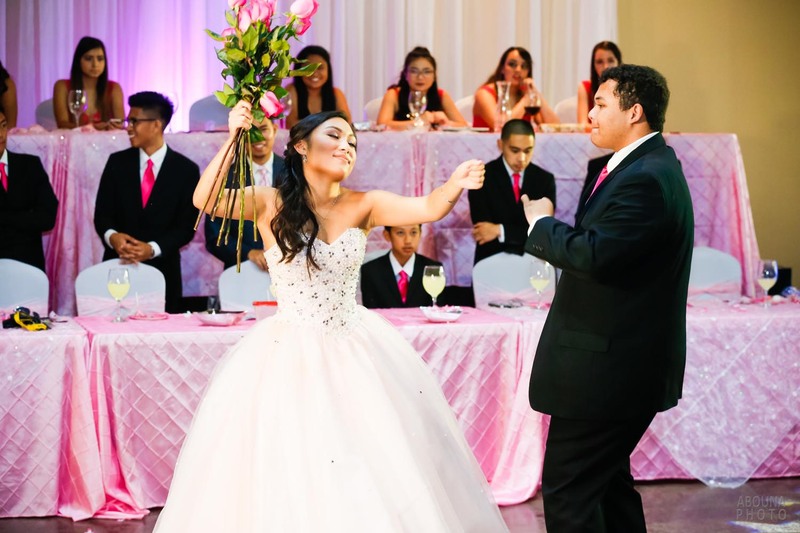 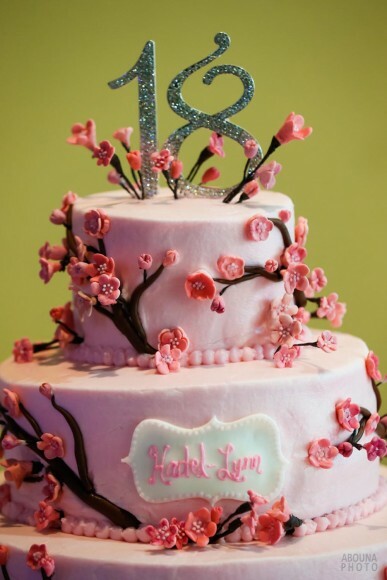 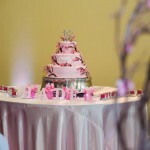 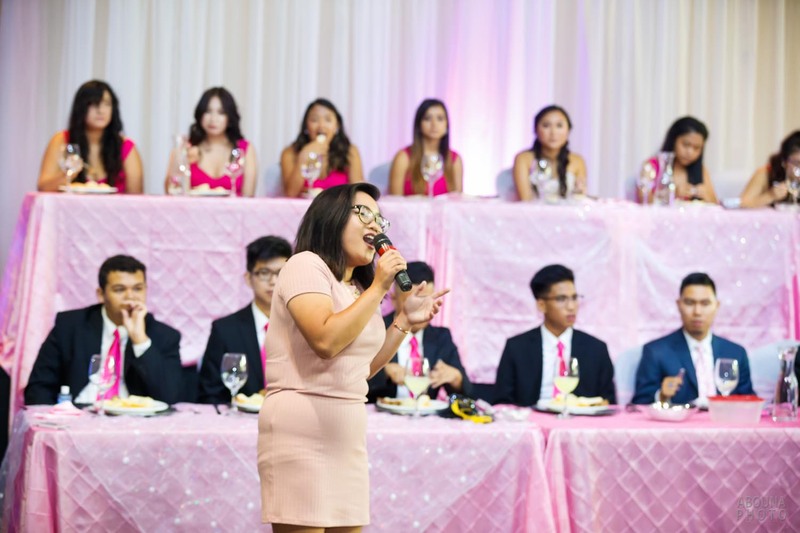 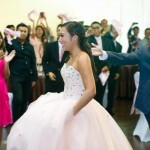 Debutante ball photography that captured a splendidly-decorated, and fun-filled 18th birthday party for Hadel-Lynn. 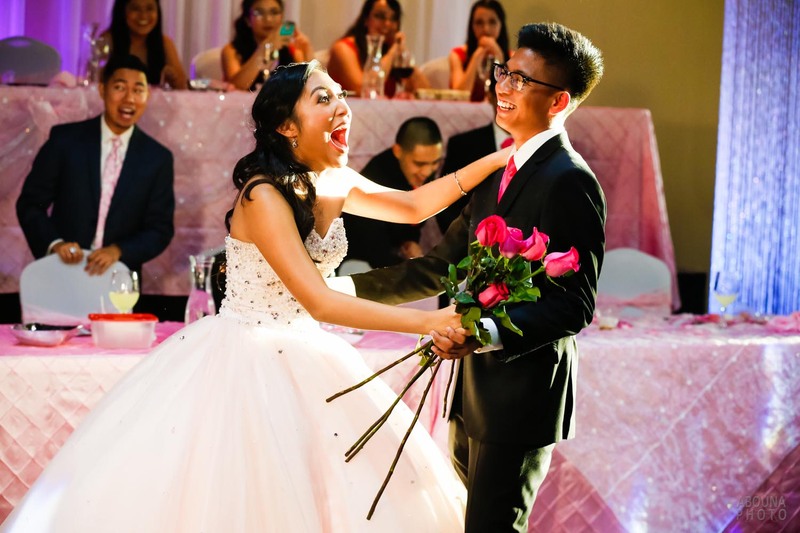 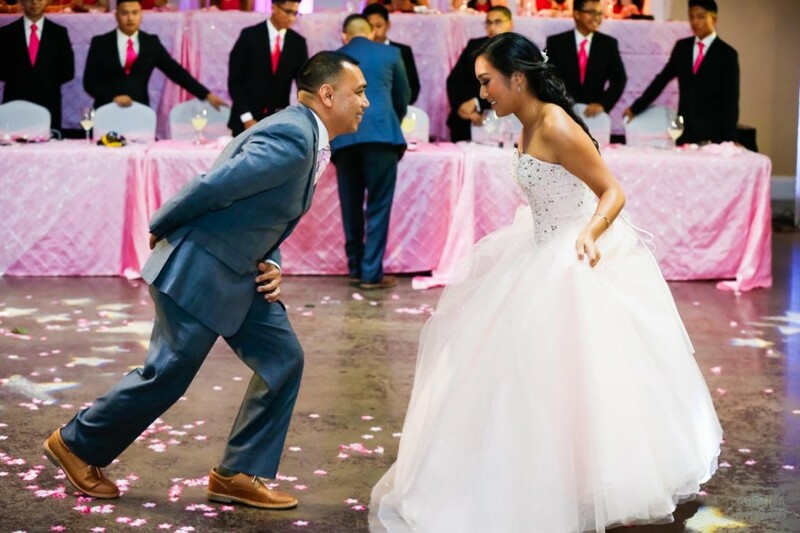 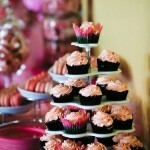 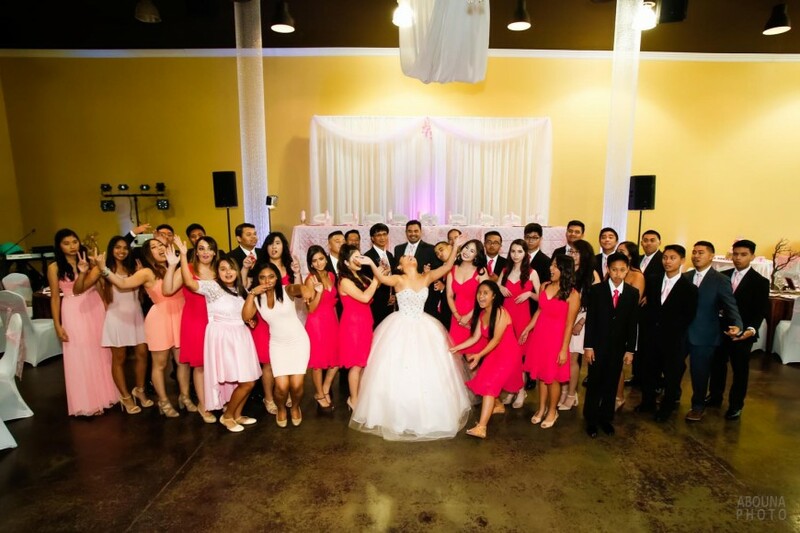 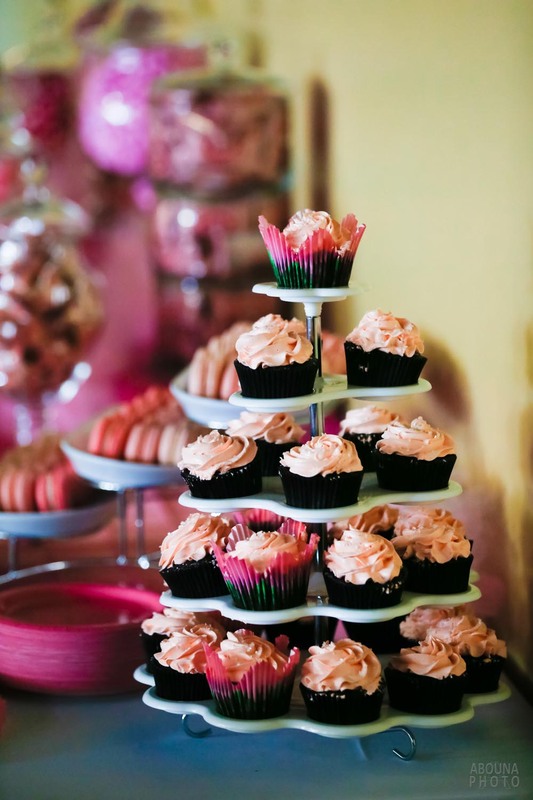 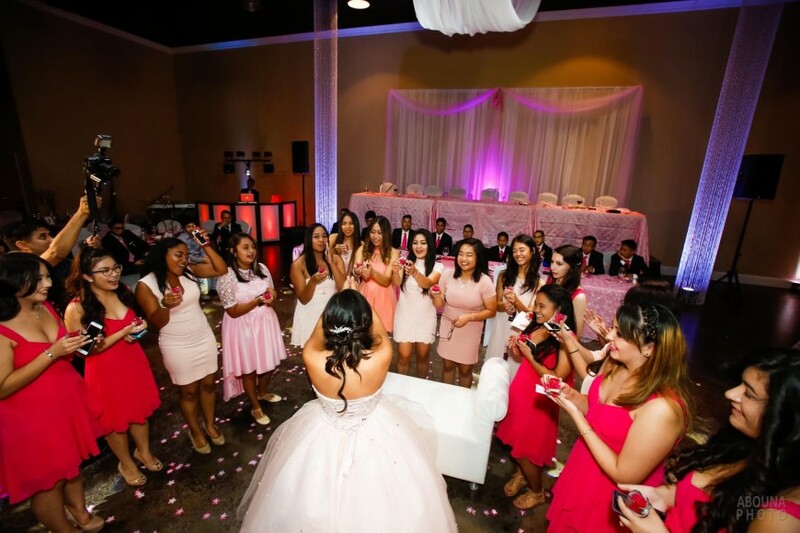 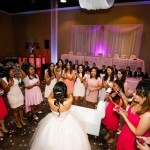 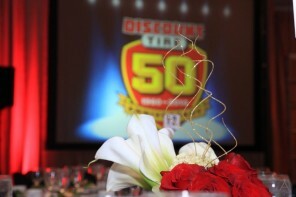 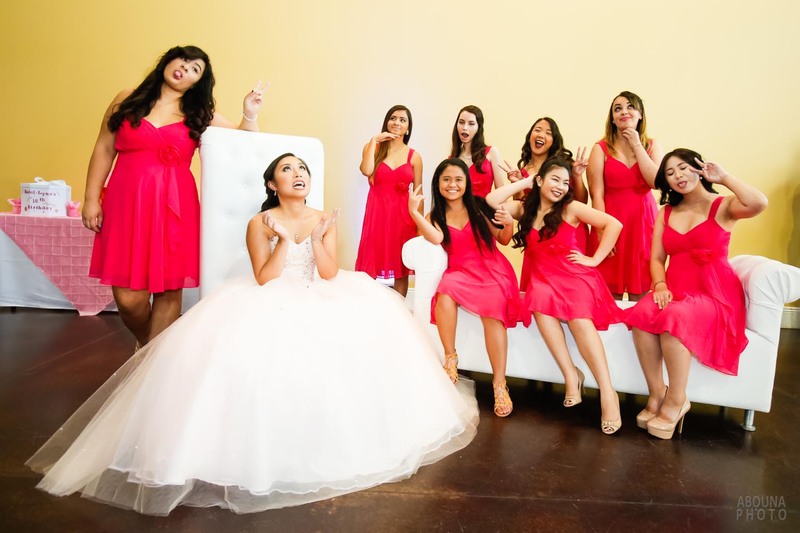 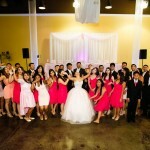 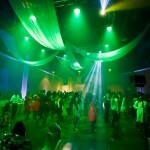 The vibrant colors and moments of her party were photographed at The Venue at East Lake in Chula Vista, California, near San Diego. 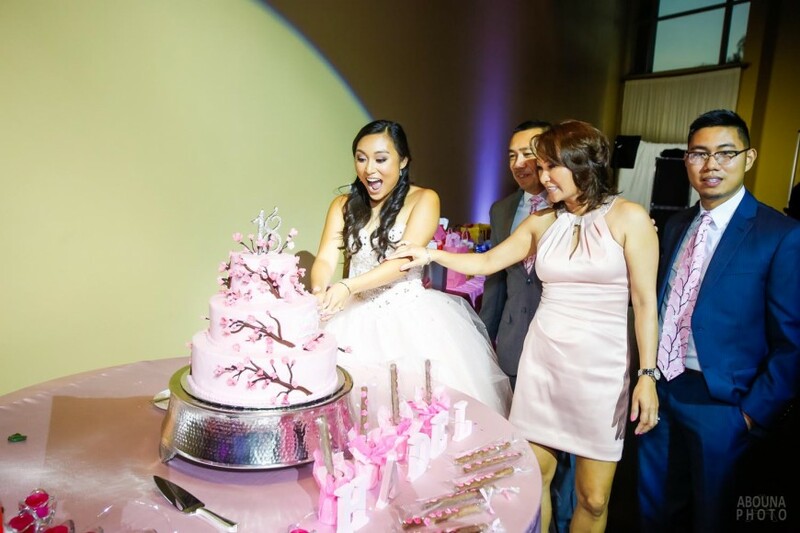 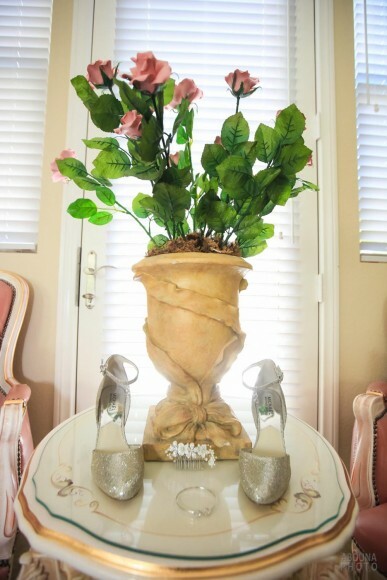 The event photography actually began at her home, where we photographed her lovely pink dress, accessories, and her and her mom’s getting ready. 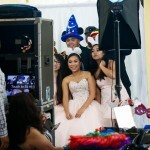 A couple hours later it was time for her big event, and that start of her debutante ball photography. 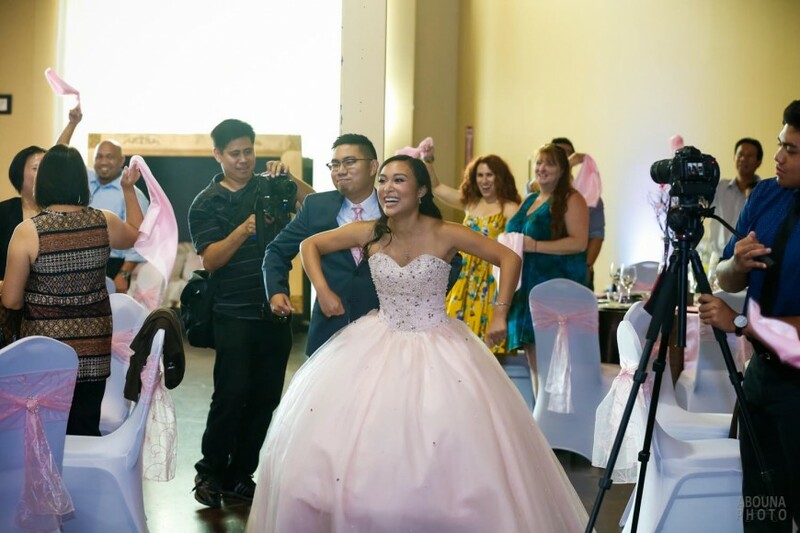 The debutante ball photography began with shots by owner Andrew Abouna of AbounaPhoto, while associate photographer Derrick shot the evening event. As with most of our shoots, both photographers used two cameras and multiple sense, and various light modifiers to help capture a big selection of perspectives were photographed. 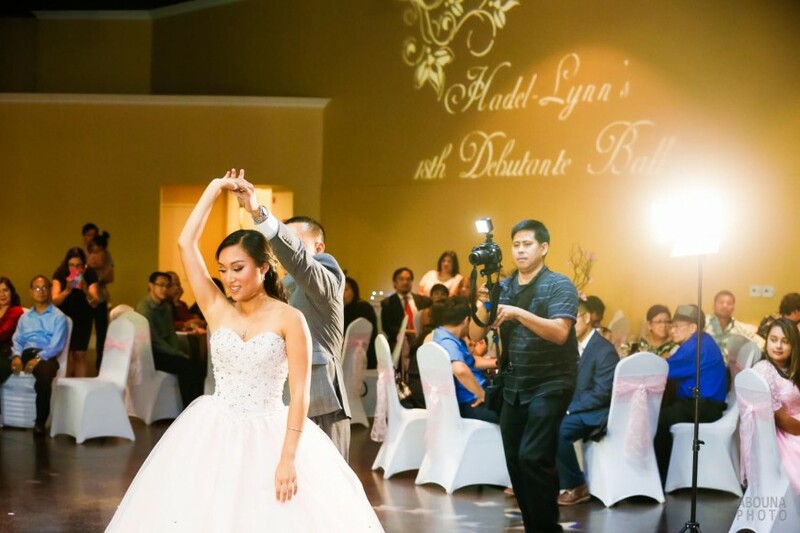 Our post-shoot editing process, which is an essential phase in event photography and typically is the majority of the photography work, ensured a wonderful collection of 700 debutante ball photography shots for Hadel-Lynn and her family. 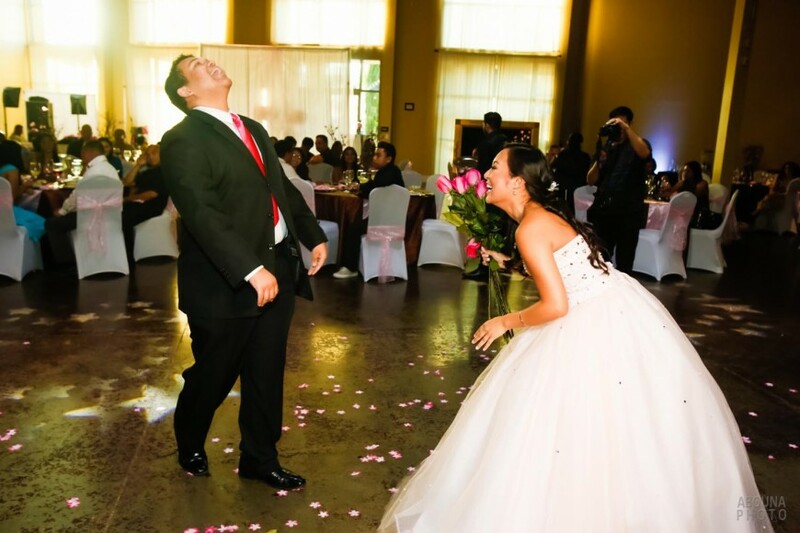 That complete collection of photos can be seen by visiting my San Diego Event Photographer Client Galleries (password required). 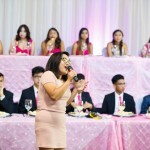 It’s Philippine tradition for family’s of 18-year old young women to provide a large party to celebrate with a coming-of-age. 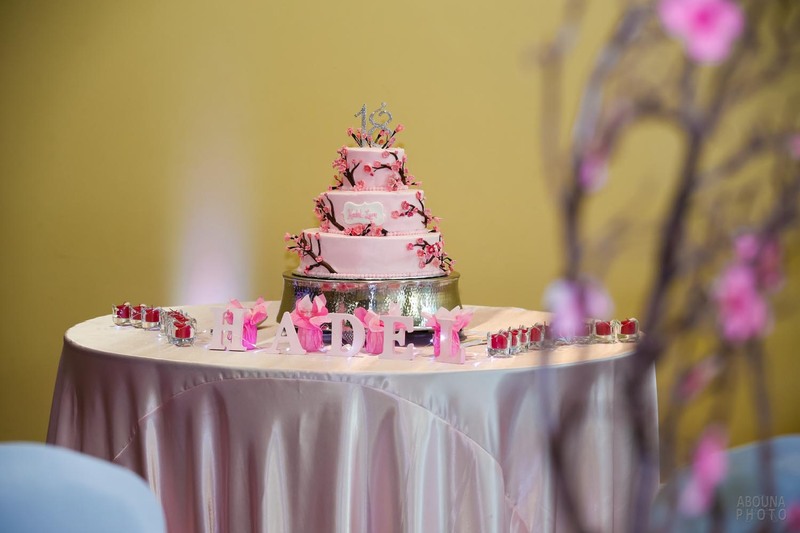 As with the other 18th birthday party and debut photography that we’ve shot, we capture the complete sequence of the debut celebration, from the posed and creative photos before the main event, the grand entrance, dinner, the 18 roses dance, father-daughter dance, the 18 candles from her girl friends, cake cutting, and open dancing. 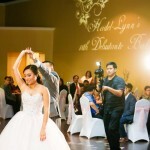 With so many great 18th birthday debutante ball photography images that created for Hadel-Lynn, the very best way for the family to enjoy and preserve this very special occasion is through a commemorative and beautiful Italian-made event album. 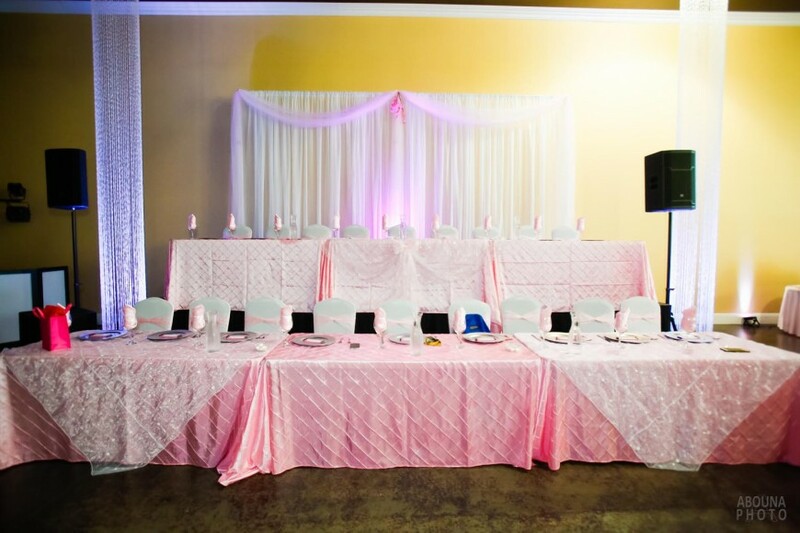 These albums are personalized books that excite the senses for their quality and the story they tell in pictures of the event. 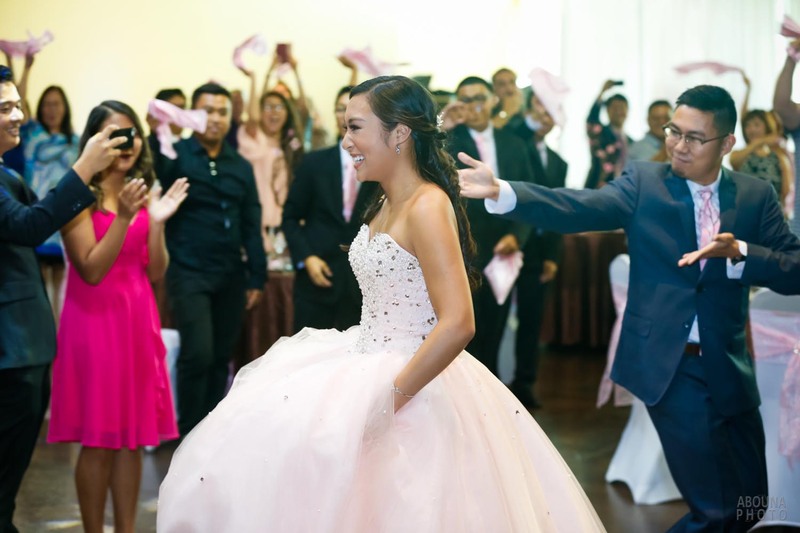 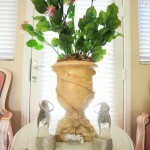 With each turn of the page families can see, share, and touch their beautiful photos, truly relive the moment. 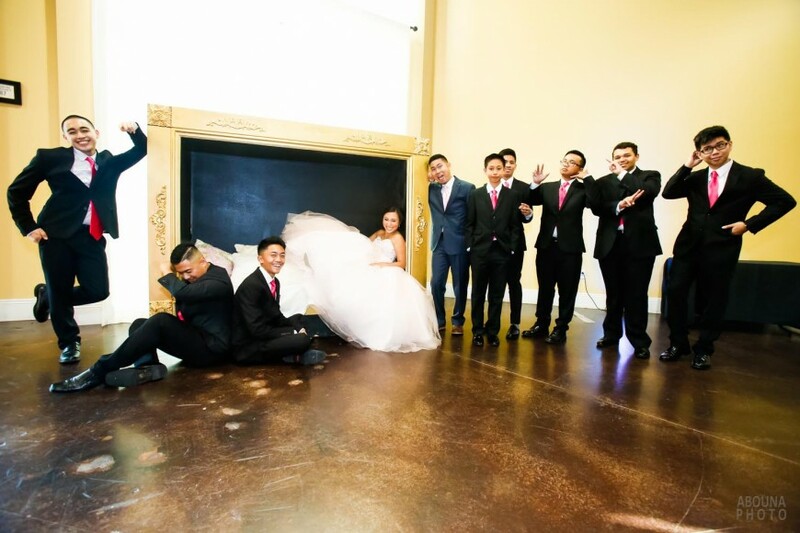 And like the beautiful wall portraits and photos I create, albums also are the single best way to not only justify the cost for professional photography, but underscore the value of the photos and occasion they documented. 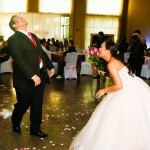 And best of all, they keep your photos from getting lost as digital images buried somewhere on the computer. 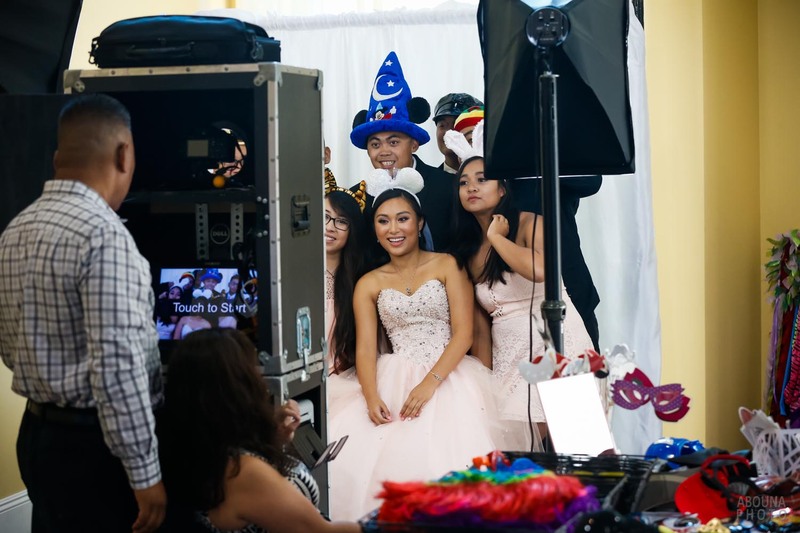 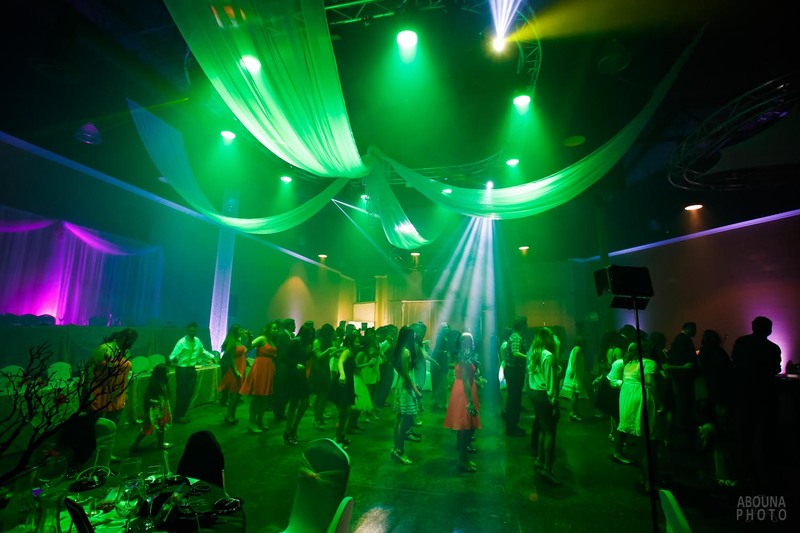 For more information about party and event photography or to see the lovely collection of album samples available for viewing in my studio, please contact me.